At low doses, IV C functions mainly as an antioxidant: It helps put the fire out! This dose is very beneficial for fatigue, any acute or long-term condition causing depletion, or any condition in which pain or loss of vitality is occurring. It can be combined with a host of other nutrients for dehydration and rehydration, nutritional deficiencies, and digestive problems including Crohn’s and ulcerative colitis. Coupled with other vitamins and minerals, it’s ideal for those with acute bowel problems such as diarrhea or vomiting. And if you overdo late-night celebrations, this dose can be extremely helpful for replenishing lost nutrients and rehydrating festivities. Nutrients which go well with IV vitamin C, either together or in a follow-up drip include calcium, magnesium, the B vitamins, chromium, zinc, manganese, selenium, potassium, amino acids, glutathione, phosphatidylcholine, sodium bicarbonate, and alpha lipoic acid (ALA). At high doses, IV C acts as a pro-oxidant, a killer of pathogenic, disease-causing organisms. It creates a very hostile environment for cancer cells, as well. Dr. Sciabbarrasi has had patients who have responded remarkably quickly to acute infections with this dosage, and he uses it regularly for chronic viral infections. Yet while it’s toxic to infection, it’s extremely safe for normal cells and thus a mainstay of treatment and support for patients with such conditions. Why Vitamin C IV Therapy? The extraordinary and groundbreaking evolution of vitamin C for intravenous therapy has come to us from a number of important physicians and researchers: Dr. Frederick Klenner’s cures of polio and other catastrophic illnesses in the 1940s and 50s; Linus Pauling’s pioneering work with cancer patients; Hugh Riordan’s extensive work with cancer regression; Dr. Qi Chen and her research team at the National Cancer Institute and University of Kansas; Dr. Jeanne Drisko of University of Kansas and her work with pancreatic and ovarian cancer; and Dr. Paul Anderson, who has recently provided invaluable clinical findings and refinement on the use of vitamin C for cancer and other medical conditions. These – along with the many patients Dr. Sciabbarrasi has treated in his integrative medical clinic in West Los Angeles – are the provers who have shown him over the past 20 years how effective vitamin C can be when given intravenously and guided him in tailoring these treatments. 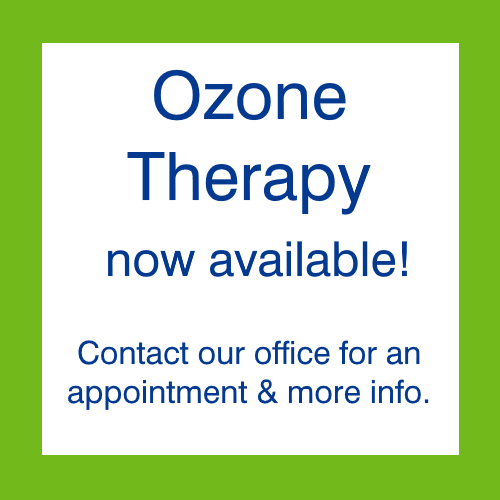 Interested in IV therapy for yourself? Contact our office to schedule your vitamin C IV therapy session today.